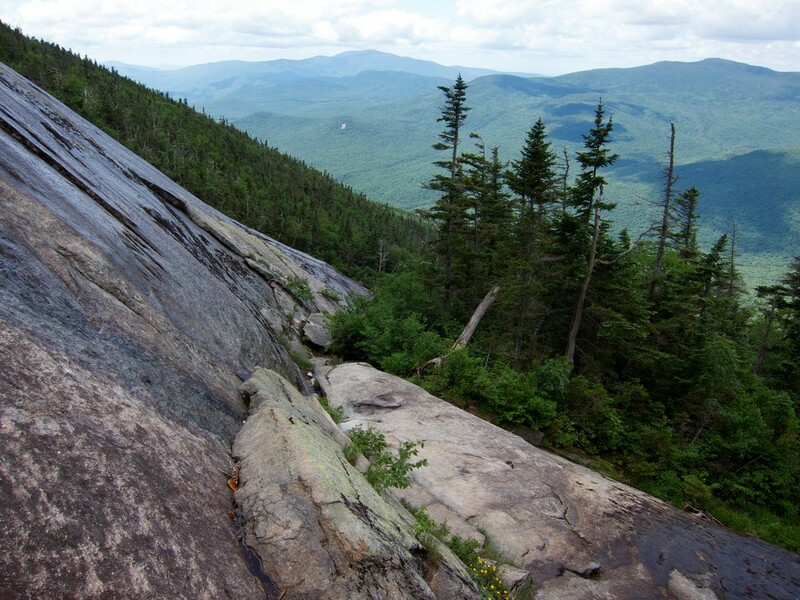 A 60-year-old hiker from Florida who suffered serious head and neck injuries from a fall on New Hampshire’s Falling Waters Trail was rescued by New Hampshire Fish and Game officials on Thursday. 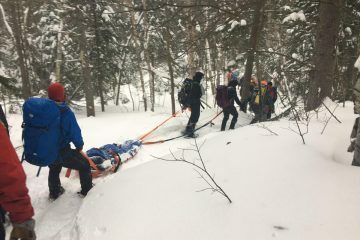 At 3:35 p.m., Fish and Game officials received a report of a medical emergency on the Falling Waters Trail in Franconia, New Hampshire. 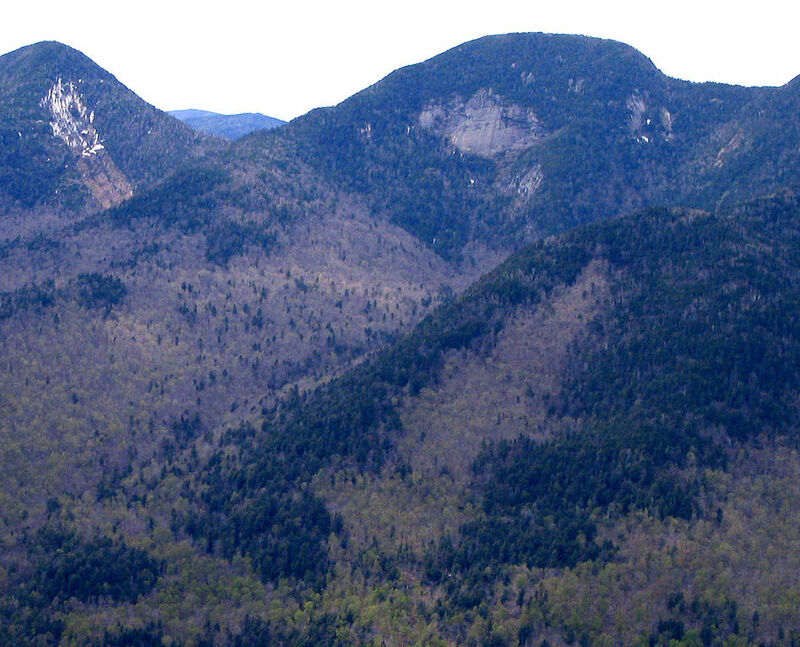 A hiker had fallen and hurt his head and neck roughly 2 miles from the trailhead. 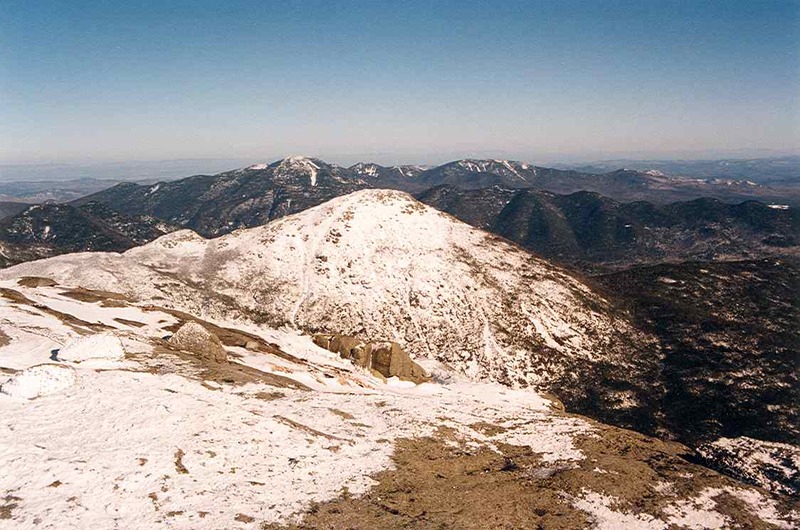 The hikers’ companion called for assistance and passing hikers helped stabilize the injuries. 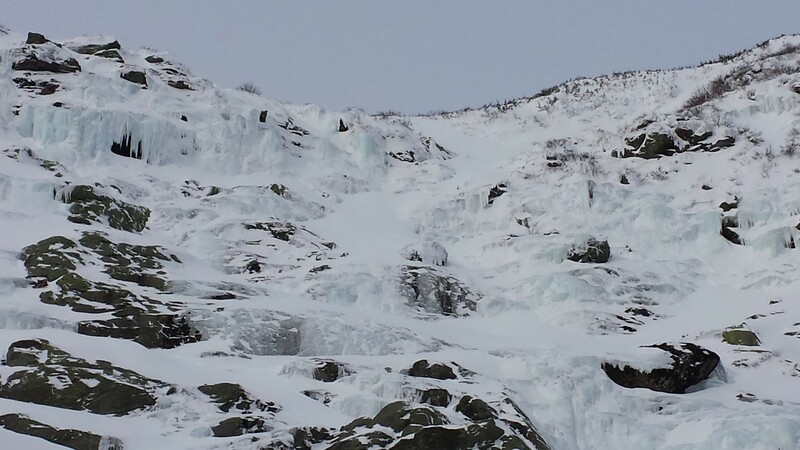 Fish and Game officers and volunteers from the Pemigewasset Valley Search and Rescue Team responded to the call, and a New Hampshire Army National Guard helicopter was summoned to perform an airlift from the trail. The National Guard arrived on site around 5:20 p.m. and were able to lower a medic to the trail. At 6:40 p.m., the patient was hoisted into the helicopter and taken to Dartmouth-Hitchcock Medical Center for treatment of his injuries. 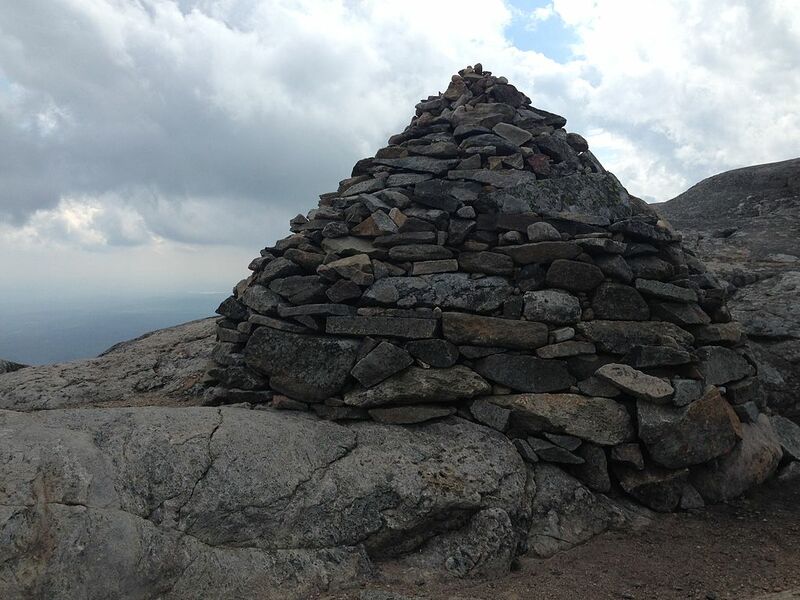 The injured hiker was identified as John Evans, 60, of Jacksonville, Florida. 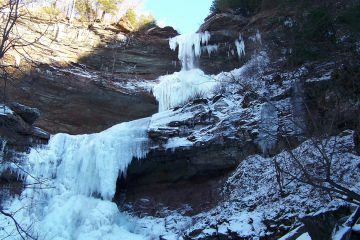 Evans and his wife had hiked to Shining Rock and were descending the Falling Waters Trail when the fall occurred.